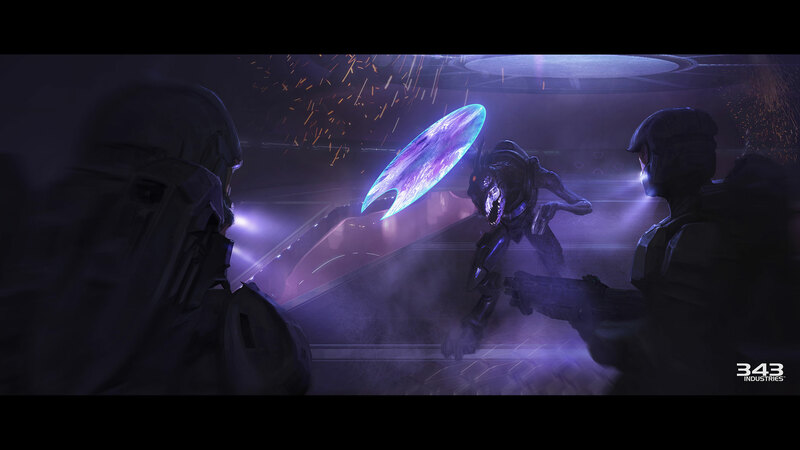 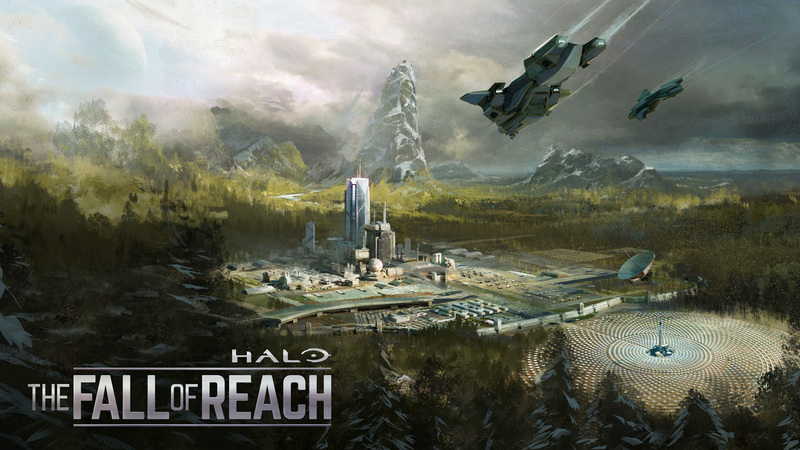 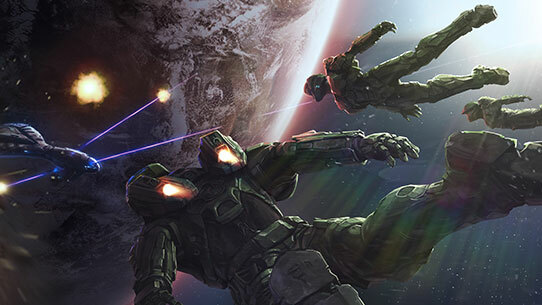 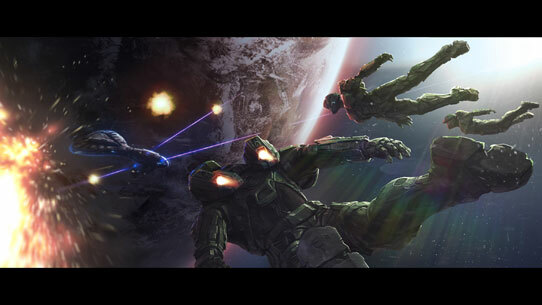 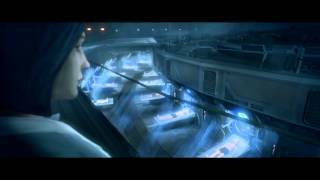 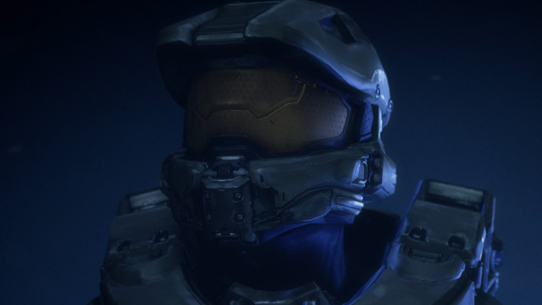 Halo: The Fall of Reach is an animated adaptation of the beloved Eric Nylund novel of the same name, and in many ways the origin story of the Master Chief and Blue Team. 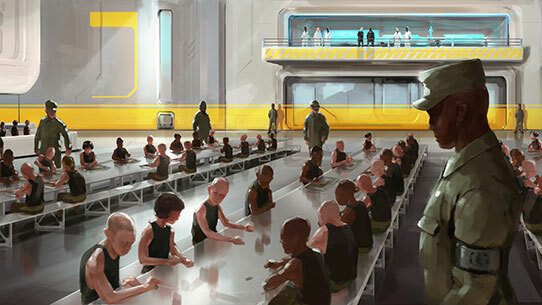 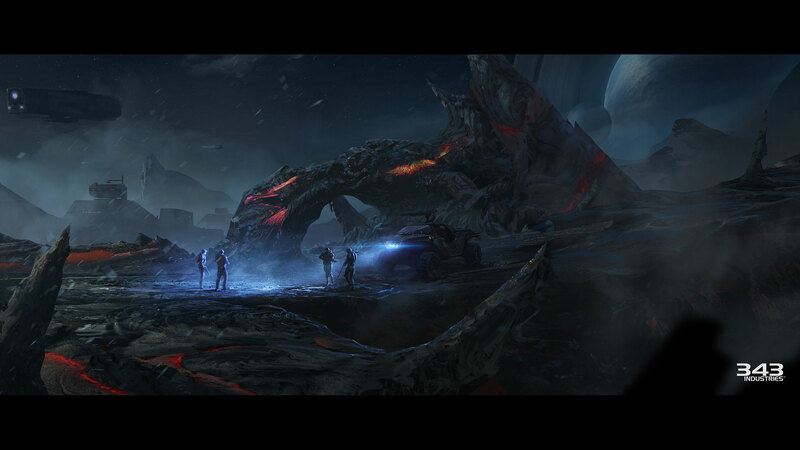 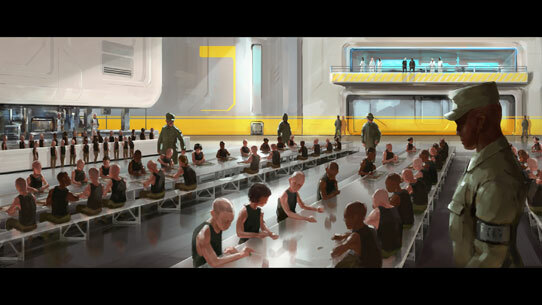 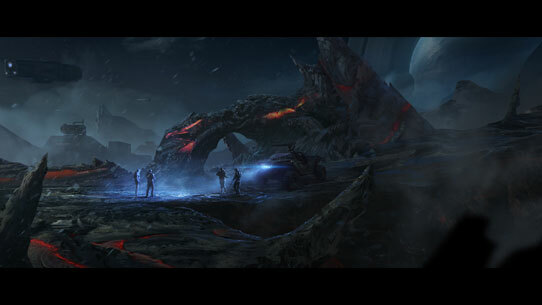 Told in three connected acts, the high-quality animated production is included with the Digital Deluxe Edition, Limited Edition and Limited Collector’s Edition of Halo 5: Guardians and can be viewed via The Halo Channel. 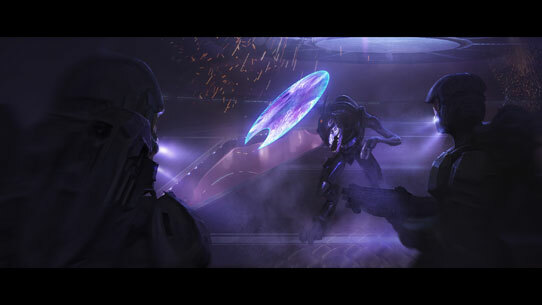 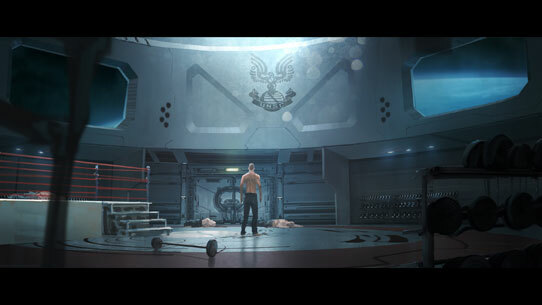 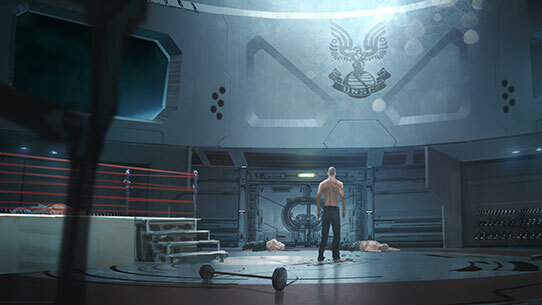 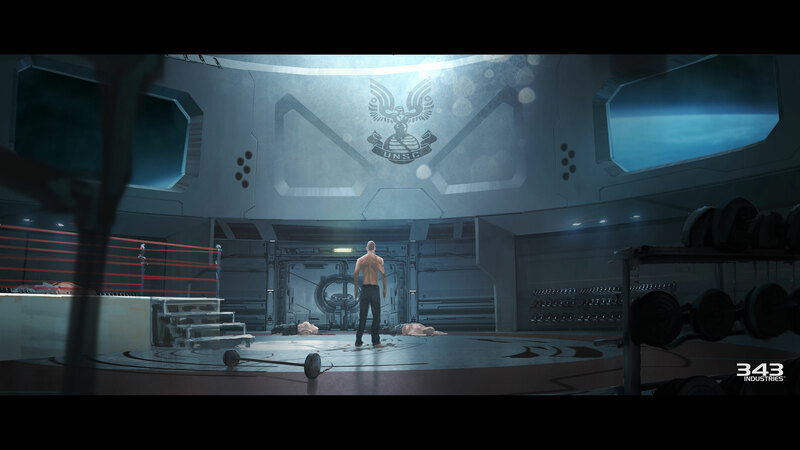 The animation is produced and directed by SEQUENCE, the award-winning Vancouver-based animation studio responsible for the Terminals featured in Halo 4 and Halo 2: Anniversary, and this marks their most ambitious and high-fidelity Halo animation yet.